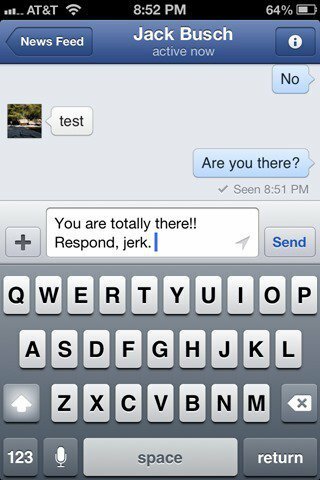 Read receipts on Facebook can be useful, but sometimes you don’t want your Facebook friends to know how long you’ve put off responding. Try Chat Undetected. 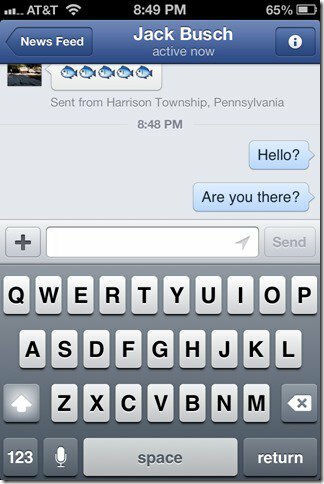 Recently, Facebook rolled out a feature that lets others see when you’ve read their messages. This is a handy feature, if you are the sender. But if you are the recipient, this is perhaps more information than you wanted to advertise. Sometimes, you just want to lurk on Facebook—take a peek a your messages, even if you don’t have a chance to respond. But if the sender is anxiously awaiting a response, then they may see your read receipt sans immediate reply as a brush off. To prevent such social awkwardness, you may want to consider the Chat Undetected extension. 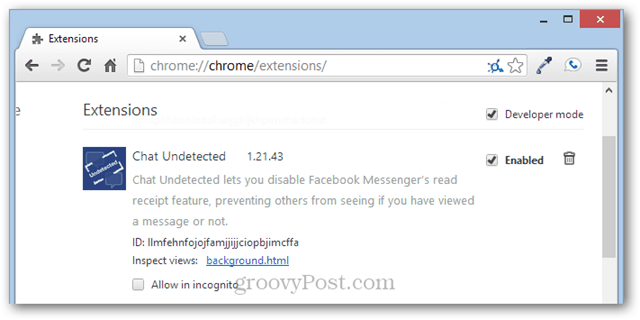 The thing that I will warn you about the Chat Undetected extension is that, at least for Chrome, you’ll have to install it as an .exe. It’s not currently available in the Chrome Web Store. Not only that, Windows 8 will not recognize the publisher, so you’ll have to override the safety settings. Whether you trust the developer or not is up to you. After installing Chat Undetected, it begins working automatically. If you want to disable it, you’ll need to do so in the chrome://chrome/extensions menu or the Firefox add-ons menu. As for disabling read receipts in the mobile app, you might be out of luck for now. Have you tried Chat Undetected? Let us know about your experience in the comments. I installed and it works!